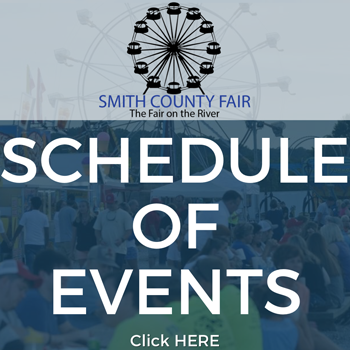 The Wilson Bank & Trust Community Kid’s Stage is a new event this year at the Smith County Fair. Each night, the Kid’s Stage will feature entertainment that is fun for the whole family. 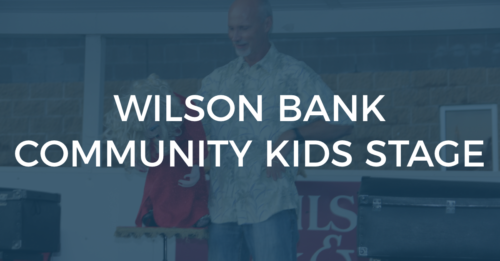 The Kid’s Stage is sponsored by Wilson Bank & Trust. Stop by the Wilson Bank & Trust booth for free popsicles every night of the fair!